Nova Scotia's decision to make all adults potential organ donors unless they opt out has sparked a backlash from some Canadians. 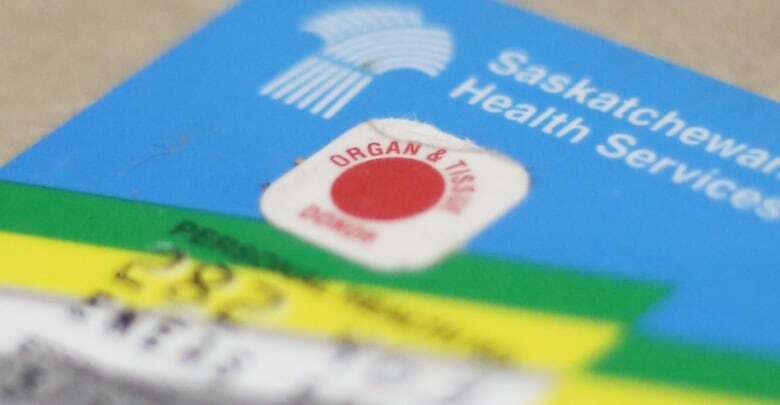 "We want to respect the population who say they don't want this, but most people do," says the medical director of the province's critical care organ donation program. Nova Scotia's decision to make all adults in the province potential organ donors unless they opt out has sparked a backlash from some Canadians. Under presumed consent, the default decision is to donate organs on death. But families would continue to be approached to confirm the donor's wishes, said Dr. Stephen Beed, medical director for Nova Scotia's critical care organ donation program. If a family member can't be consulted in a timely manner, the person will be presumed a donor. "We want to respect the population who say, 'I don't want this,' but most people do," Beed said in an interview with CBC Radio's As It Happens. The question is whether it's a good fit for Canadian society, said Kerry Bowman, a bioethicist at the University of Toronto. 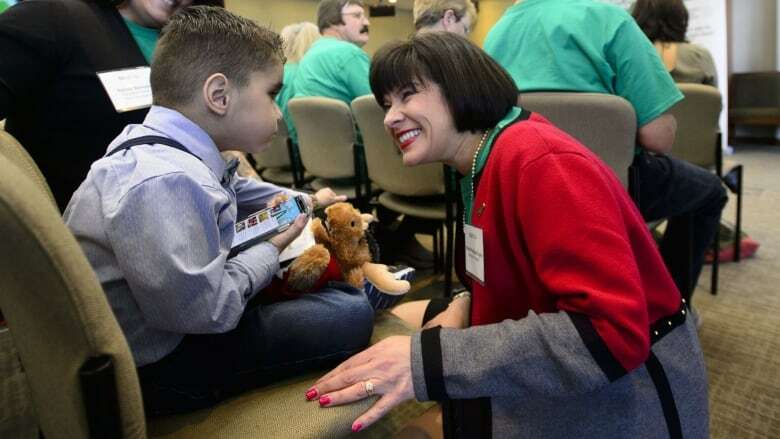 "My first concern would be, this is a multicultural society and there are cultures and religions that really have a lot of concern about either organ donation or the steps before organ donation or the definition of death," Bowman said. On CBC News' Facebook, Vicki Rewakoski shared a similar sentiment. "Although I am an organ donor, I don't believe that this is right! It takes away a person's right to choose. The government should not be able to impose this on the people." In a comment on the news story announcing the province's decision, Rhiannon Simms said, "Active consent — something we have been talking about for over a decade. Government should NEVER assume consent about anything to do with our bodies, including after death. … Opt-in is the only way to ensure that a person wishes to be a donor. What happens the first time someone who opted out ends up being a donor because a document was lost or overlooked? Massive lawsuit (at our expense) by the family." In contrast, some family members of those who've received organs supported the change. "My daughter is an organ recipient. I am happy with this decision," Lise Lecompte wrote on Facebook. "It takes one signature to consent to organ donation but people do not automatically sign up and sometimes it is too late to do so. If you don't want to donate then you can refuse. Makes sense to me since so many people are on the transplant list." Canadian Blood Services works with Canadian and international organ donation and transplant communities. Dr. Sam Shemie, the group's medical adviser for deceased donation, congratulated Nova Scotia on the move. Shemie said CBS isn't directly advocating for presumed consent because the experience from other countries suggests it doesn't work until there are investments in "the foundational elements" that improve donation. Having the personnel to counsel families "during an awful time in their lives." "The real test for us will be how it goes in England and in particular London that has a large, multi-ethnic community," Shemie said. Nova Scotia Premier Stephen McNeil said the hope is that presumed consent will help people who want to become organ donors. Some of them don't talk about it, don't sign their driver's licence or don't register and then suffer a catastrophic illness that ends their lives before they can make their desire known, Shemie said. "At the same time, you have to protect people who don't wish to donate. There are legitimate reasons, personal, philosophical, religious for not donating and any presumed consent or opt-out system needs to accommodate those people who do not wish to donate. And that's been the experience in Wales as well is that it's not shoved down people's throats," Shemie said.